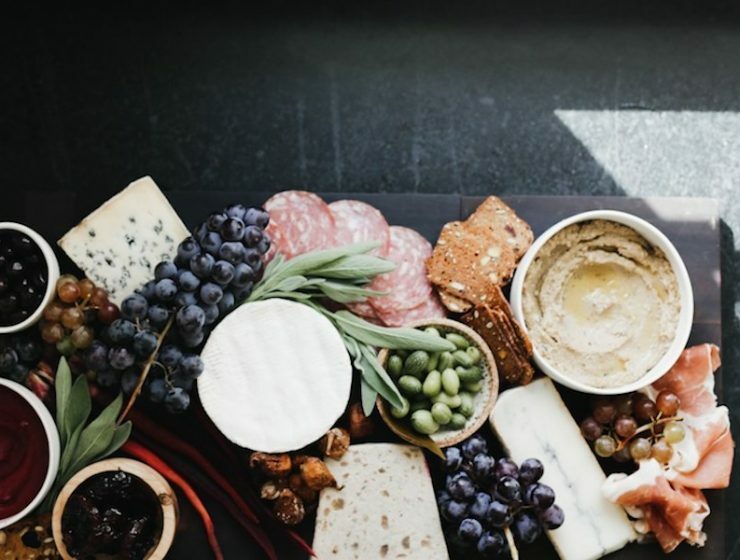 Don’t get us wrong, we love cured meats, pâtés, rillettes and meats of all shapes and sizes, but we are so bored of the usual charcuterie board. 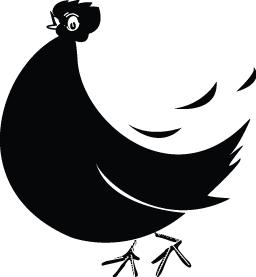 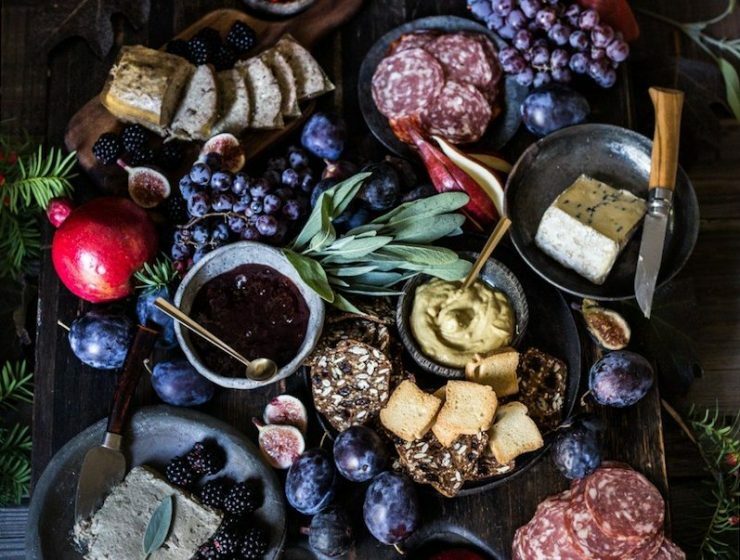 Check out this guide to revamping your meat bites. 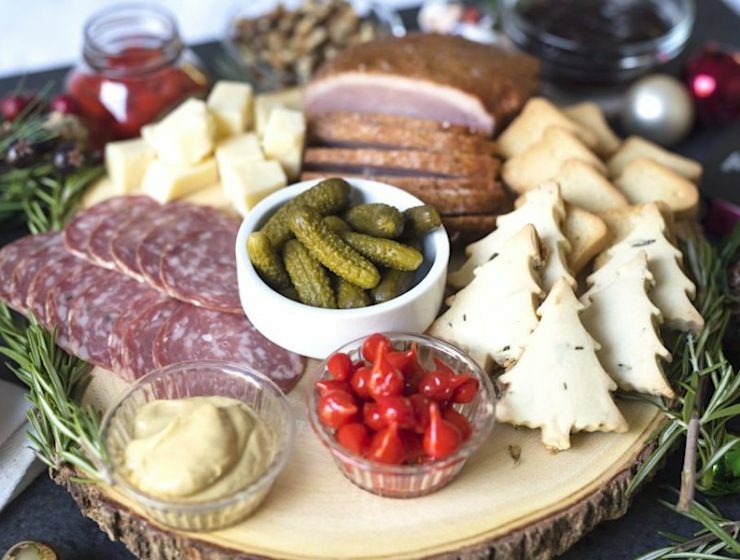 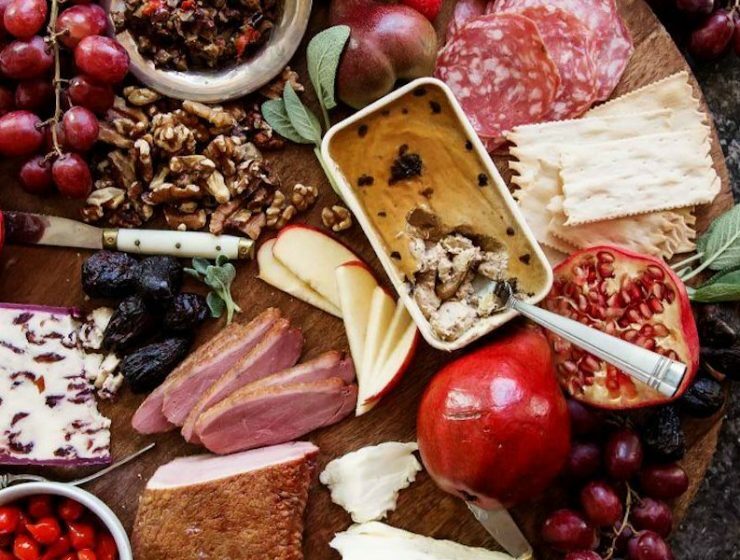 Check out this perfect winter charcuterie spread for the cold weather. 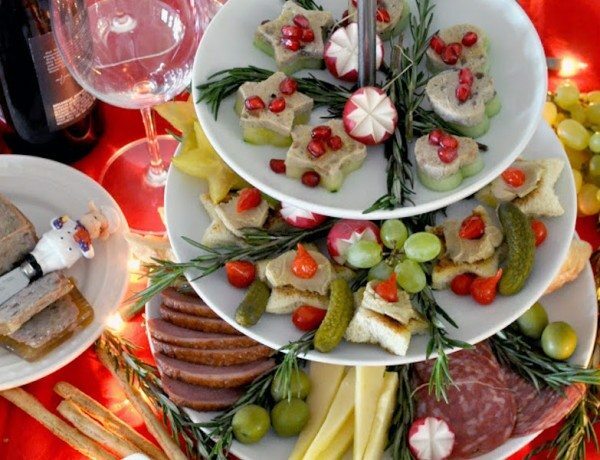 It can be packed up with charcuterie pinwheels if you’re hitting the slopes or served by a cozy fire. 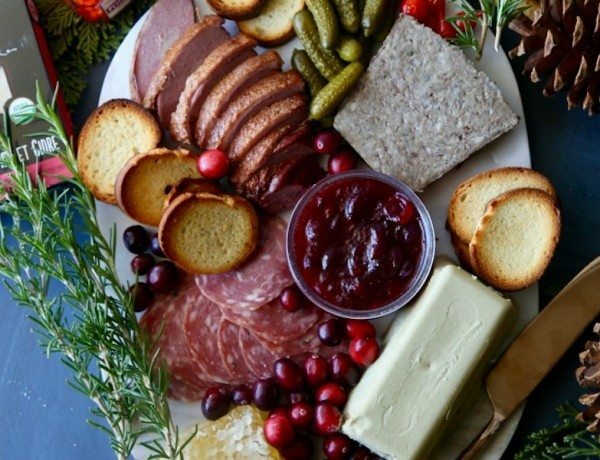 Serve up this festive charcuterie board with delicious meats, pâté, a beet dip and roasted carrots. 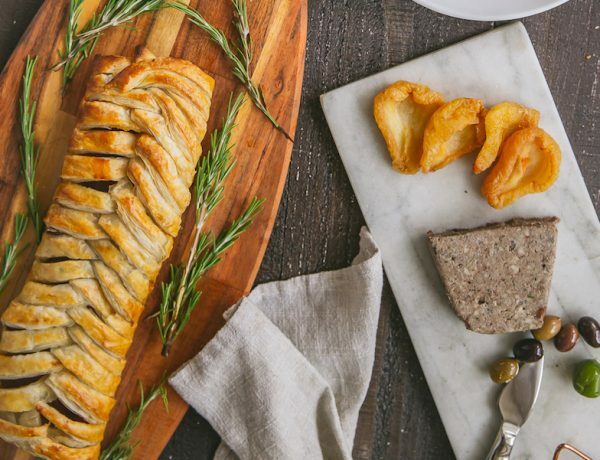 Instead of the usual charcuterie board or crostini, make your smoked duck into a buttery, impressive braided smoked duck pastry appetizer. 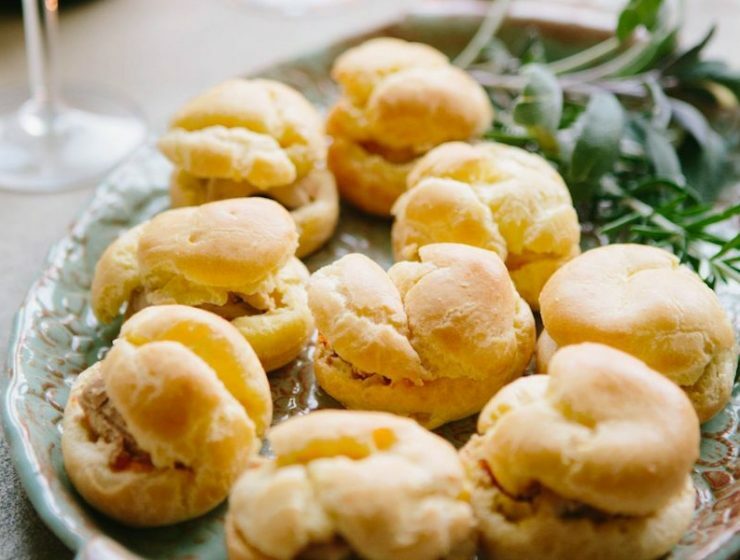 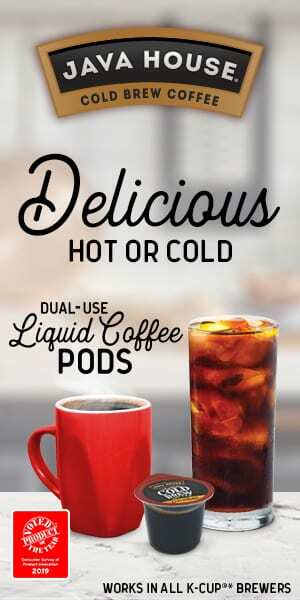 It’s sure to blow your guests away. 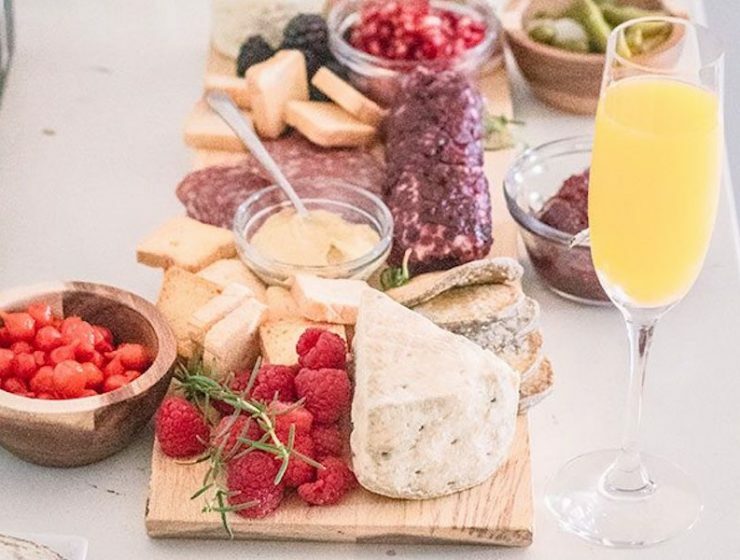 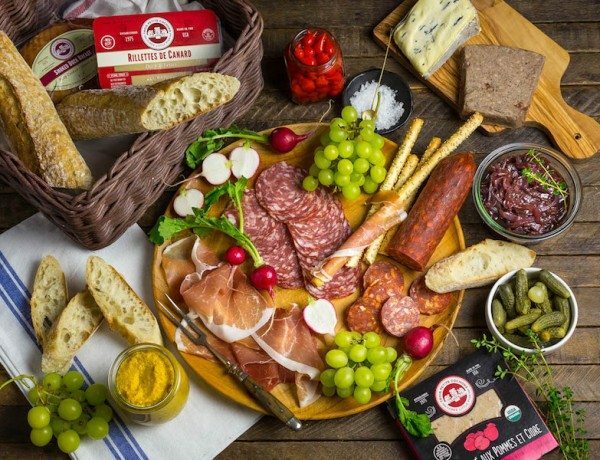 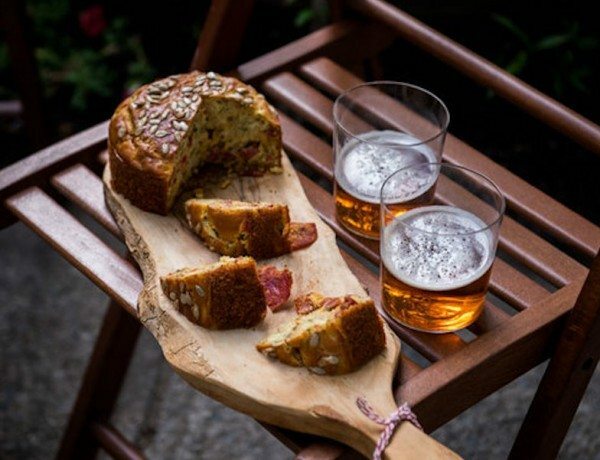 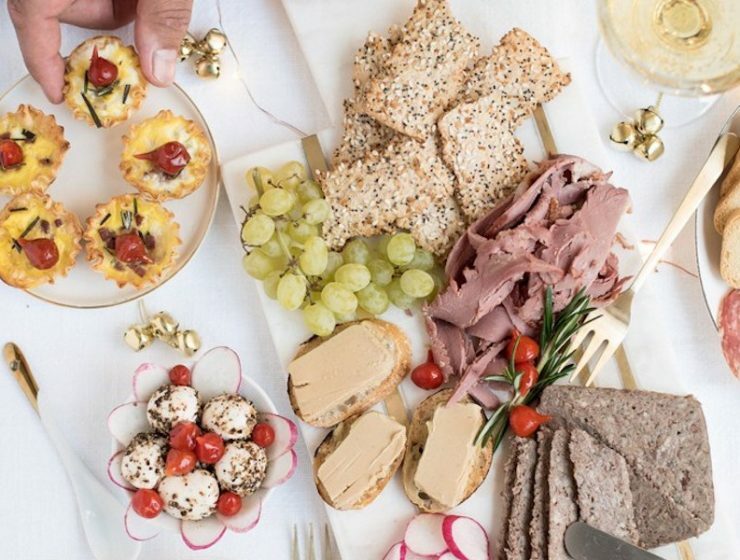 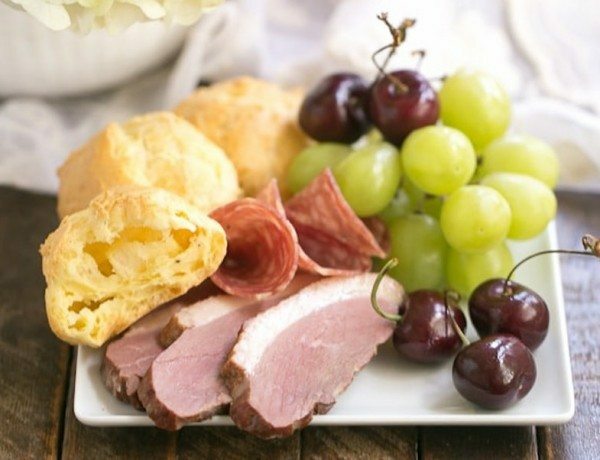 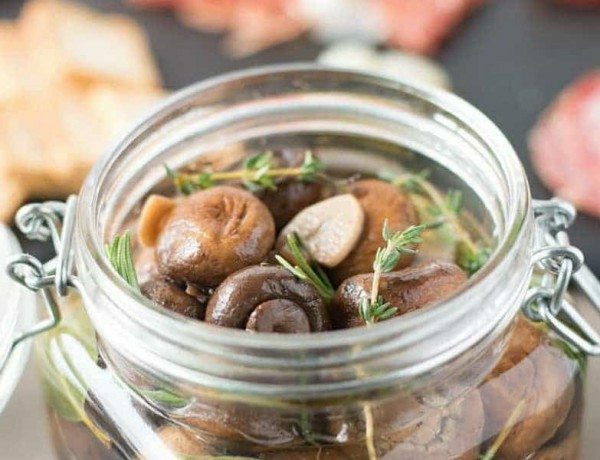 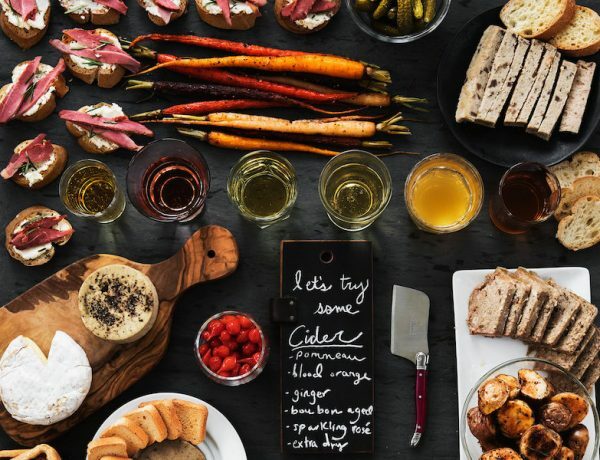 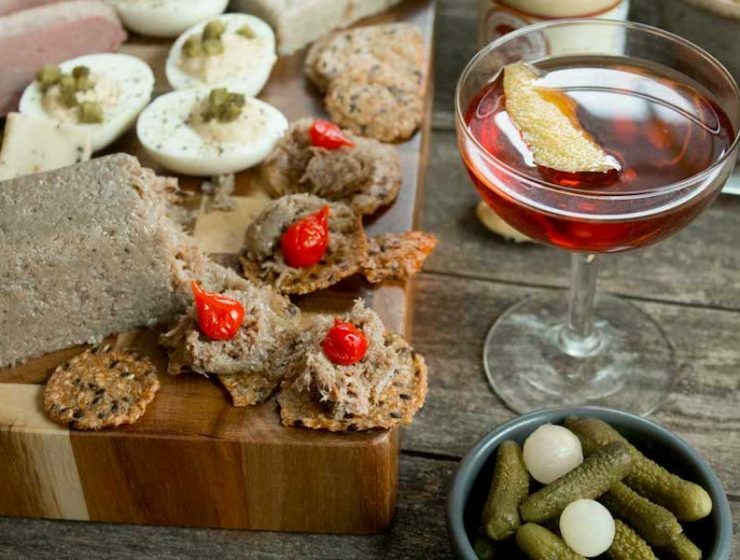 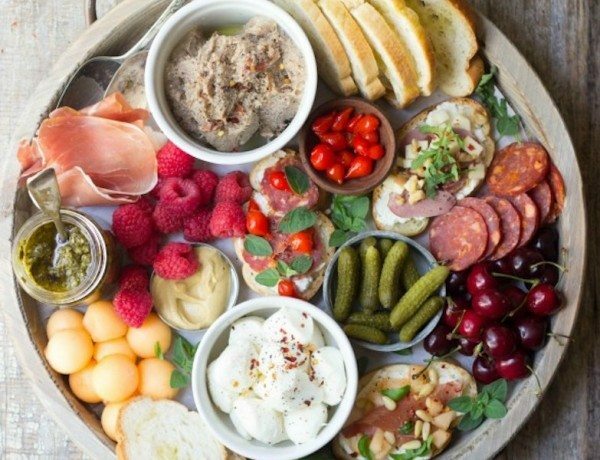 Whether you are headed on a picnic or having a slew of friends over to enjoy your patio, check out these recipes and tips to creating the perfect summer charcuterie spread. 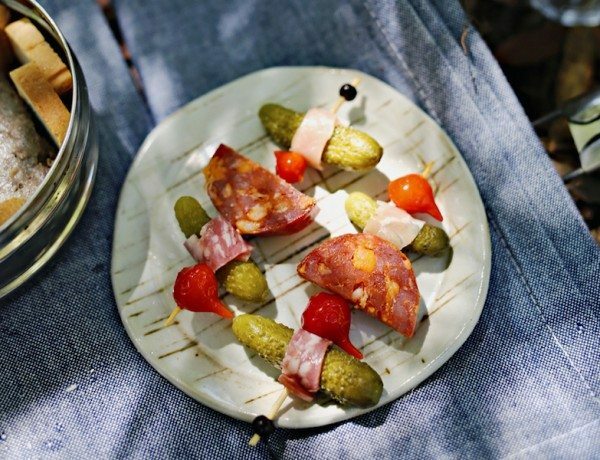 Here are all the tips you need to have an easy and delicious charcuterie picnic. 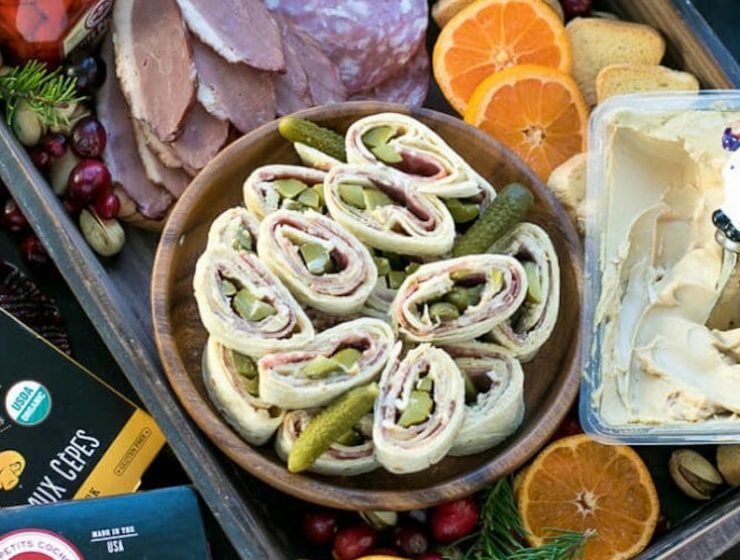 Add these smoked duck sushi rolls to your next summer charcuterie board. 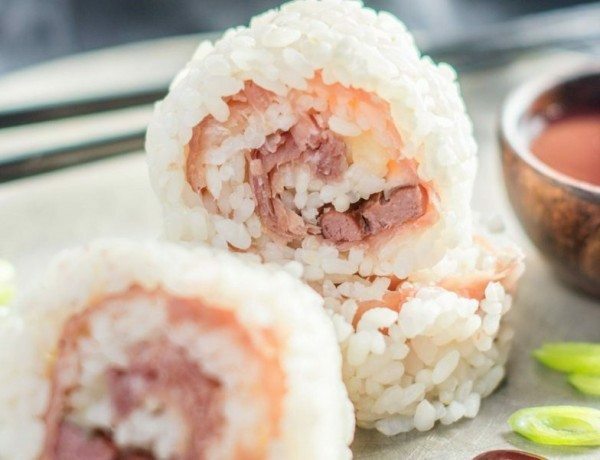 They’re made with smoked duck breast, cucumbers, and spring onions rolled up with sushi rice and served with a blackberry dipping sauce that will go with the entire spread. 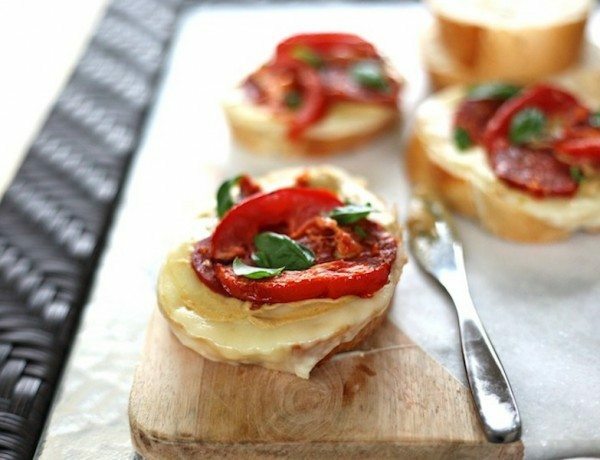 At your next summer bbq or potluck, serve these easy and delicious roasted tomato and sausage crostini. 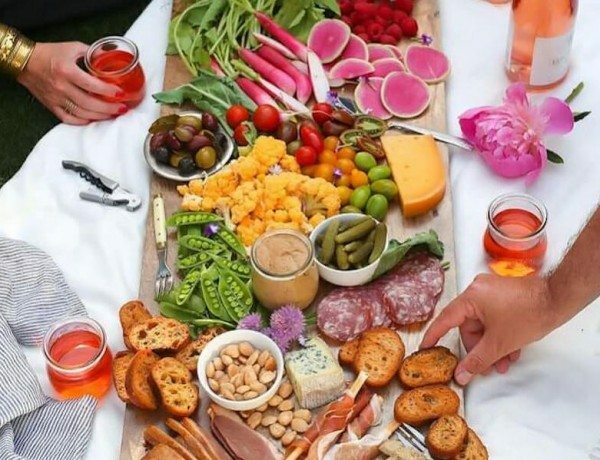 Here’s how to easily host a backyard rosé party complete with a delicious charcuterie board.